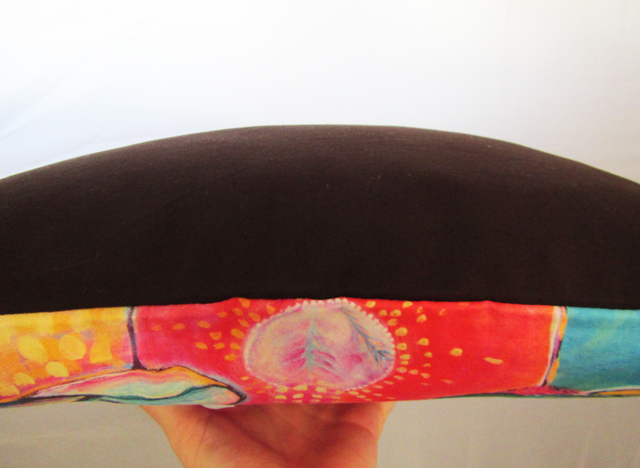 These beautiful Art Cushions are coveted beauties ... not just because of how rare they are (only 6 of each ever made! ), but also because they are proudly made designed and made in Australia! Yay! Each design is available with three different backings, with only two of each colour available. These are available NOW in my Art Shop HERE for $65 each. What a special and unique gift for a loved one, or to treat yourself!